Mr. Ashish is the Head of Department (HOD) at Asian Law College. He did his Bachelors in Law (LLB) from ILS Law College Pune and Masters in Law (LLM) from Department of Law Pune University. In order to broaden his horizon on complex issues of industries and Labour Laws he has also pursued Diploma in Labour Law (DLL) from ILS Law College Pune. He has to his credit of being the College Topper and Pune University Topper in Bachelors of Law (LLB) and in Diploma in Labour Law (DLL). He was awarded Gold Medal for securing First position in the university merit list of Diploma in Labour Law (DLL). His passion for law was harnessed when he drafted Bihar Societies Registration Act and Rules, the task which was assigned to him by Shri K.K Pathak I.A.S(Principal Secretary, Government of Bihar) for the State of Bihar along with a number of statement of facts (SOF) and Counter affidavits for Department of Registration, Government of Bihar. He has served as government counsel in the capacity of Assisting Counsel to Standing Counsel at Hon’ble Patna High Court. He has represented Bihar IAS Association in Courts of Law and Department of Registration, Government of Bihar. He was selected as Law trainee at Hon’ble Allahabad High Court. 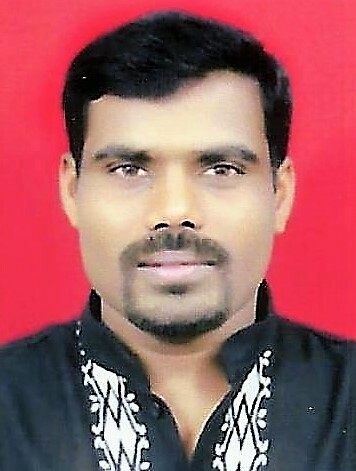 He has valuable corporate experience of working as a Legal Assistant (In-house Counsel) for a City Gas Distribution Company (CGD) wherein he was entrusted with the responsibility of following the company’s cases, Agreements, Contracts, Memorandum of Understanding, Arbitration matters, winding up petitions at District court of Mathura, Allahabad High Court, Delhi High court and Supreme Court of India. 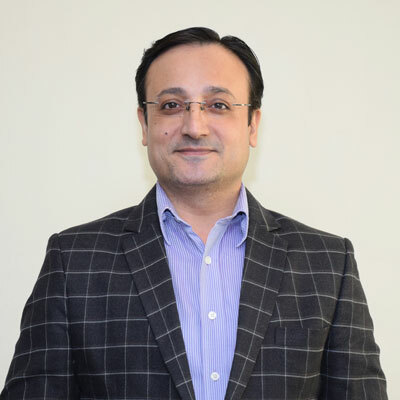 His interest in academic is evident from the fact that he has undertaken teaching assignment simultaneously with court practice right from the beginning of his career at various law institutions and has participated in number of conference and seminars. 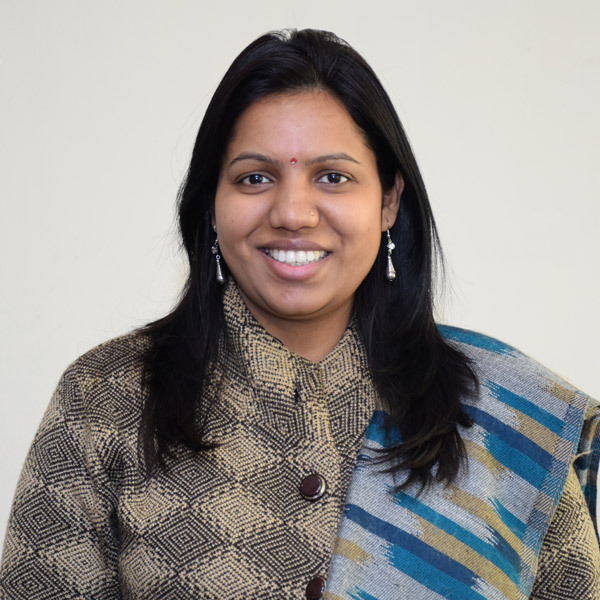 Dr. Sandhya Aggarwal Ph.D., MBA, M.A (Political Science), DEBM (Entrepreneurship) and graduate alumni of University of Delhi in Political Science Hons. She is a Associate Professor HR. A management professional with over 25 years of experience in Corporate Sector like CMC Ltd., Max New York Insurance Ltd., American Embassy, Delhi (HR), ICFAI and Academics. Her area of specialization is Human Resource Management and General Management. She has taught various specialization papers in the area of HR. Also on the panel of various B-Schools / Universities in Noida and International Academic Professional Body. . She has also published articles, research papers in various national and international journals / conferences and is on the editorial board of management research journal. He has over 11 years experience in corporate resourcing, placements, teaching and business development with leading education groups of India like ITS Group of Institutions, DBS. He has done M.Sc. in Information Technology, PGDM (IB). He is also has faculty membership of AIMA. He is UGC NET (2007) qualified and NEN Certified Entrepreneurship Faculty for Entrepreneurship skill development programs. Presently working as Assistant Dean – Corporate Resource Cell (CRC) in ABS, he is heading placements, international partnerships and institutional associations. Supriya Srivastava is a multi-lingual, communications and personality development expert currently employed with Asian Law College Noida. With over10 years of experience spanning a wide range of students from school to college level to professional courses with reputed institutions ,she believes that versatility and working upon one’s qualifications grooms and enhances one beyond measure . A tremendous motivator she inspires and encourages people, making them realize their true potential and never give up. She is currently working as HoD-Controller of Examination. Prior to joining ALC she has worked with various colleges and reputed companies. She has a good industry exposure with international experience. She has participated in many seminars and conferences which connects her well with her area of her specialisation. Advance looking combined academic visualization to foster intellectual development of young scholars in India characterizes her. She works towards providing thorough academic awareness on various subjects in order to impart better quality of education. She has completed her Post Graduate Diploma in Management and specialized in Human Resource her area of research includes change management repatriation management, performance management and training and development. 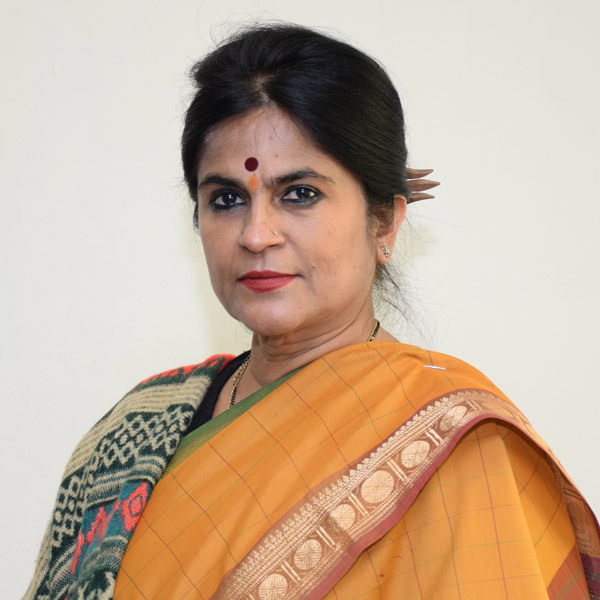 Sunita Verma is currently working as HOD – STUDENT AFFAIRS. She has completed her post graduation in HR and Marketing from MDU, Rohtak. She is also a degree holder in commercial secretarial practice. She has combined experience of more than 8 years in corporate and academics. Before joining ABS she was associated with B-Schools and management institute imparting valuable knowledge towards overall growth of student as well as organization. On the corporate front she was associated with MPS, Vodafone, Tata Indicom and Cottage Emporium, a government undertaking. She has undertaken research projects on topics such as change management, repatriation management, and many more. 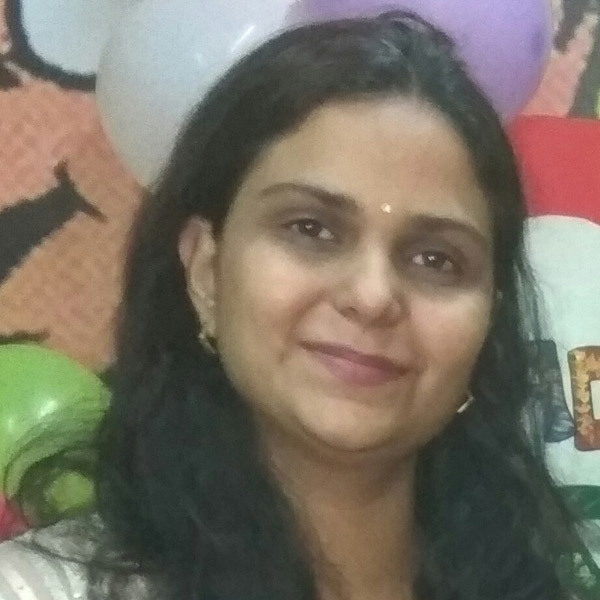 Dr Resham Sundrani is a PhD, M Phil and a Delhi University Graduate in Social Sciences. She is associated with Asian Law College as Associate Professor in Sociology. She has varied hands-on, bottom-up professional experience of over fifteen years in the fields of both-academic and corporate world. To her credit, she has published papers in several conferences and attended various Faculty development Programmes, organized by management institutions and other organizations. Dr. Thuanbina Gangmei is working as Assistant Professor at Asian Law College (ALC), Noida. Her experience in teaching spans over eight years, associated with various Universities. She successfully completed her Bachelor of Arts in Sociology (Honours) from NEHU, Shillong, Meghalaya, M.A and Ph.D. in Sociology from Jamia Millia Islamia, New Delhi. Her Ph.D. Thesis entitled, “Religion, Modernity and Social Change among the Rongmeis of Manipur: A Comparative Study of Two Villages” was awarded in 2015. She served as Assistant Professor of Sociology at Lady Shri Ram College for Women (LSR), University of Delhi, Janki Devi Memorial College (JDMC), University of Delhi and at Salesian College of Higher Education, Dimapur, Nagaland. 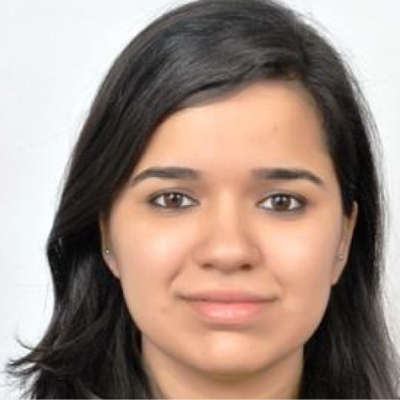 She is a content writer for IGNOU(CBCS) for the Undergraduate Course in Sociology. Her areas of interests include Research Methodology, Sociology of Religion, Modernity and Social Change, gender, tribe, conflict and social exclusion. She has successfully supervised several young researchers to her credit. She has worked extensively on contemporary and indigenous religions of North East India. Some of her important research publications include: ‘The Rongmei Indigenous Religion’, ‘Conflict and Resistance in Post-Colonial India,’ ‘Navigating the Extent and Nature of Discrimination against the Tribals of North East India’, etc. She is highly motivated and driven to inspire students to pursue academic and personal excellence. She consistently strives to create a challenging and engaging learning environment in which students become life-long scholar and learners. 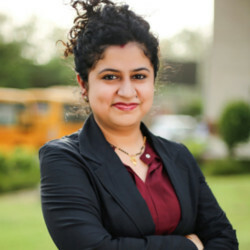 Poornima Singh is currently engaged with the Asian Law College as Assistant Professor. She has professional experience of both academics and industry for 8 years in various organizations across India. She is UGC-NET qualified and has completed her MSc from University of Pune. She is currently pursuing PhD in Environmental Science and Management from renowned government institution. She has also published research papers in various journals and has also attended national and international course, workshops- conferences. Mrs. Vandana Chandel is currently associated as Assistant professor in media management with Asian Law College. Being a media personality she is having an experience of 10 years with renowned news channels as an anchor & reporter. She worked for almost 8 years with country’s biggest radio station all India radio as a radio jockey. On the corporate front, she was with discovery and BBC news network. 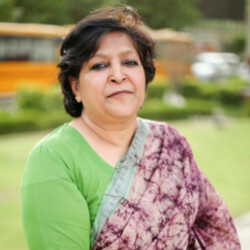 During her association with different news channels she has interviewed the prominent personalities from the political front as Shri Prakash Jaiswal (former coal minister) Sushma Swaraj (foreign minister) Sharad Yadav (former convenor NDA) Mukhtar Abbas Naqvi (BJP leader) Oskar Fernandes (Congress leader) Shri Harish Rawat(former CM Uttrakhand)etc. 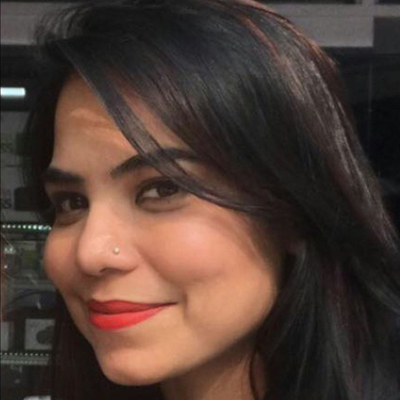 She was associated with one of the popular news agency ANI (Asian news international) as an expert on Indo-Pak relation for the program Pakistan reporter. Four times in her career with radio she got listeners choice award. She has successfully done vaani certification provided by Prasar Bharti for an eligible voice for radio. She managed many of stage shows for the ministry of information and broadcasting. She completed all her Graduation and post graduation from one of the premier college of country Hindu college (Delhi University). 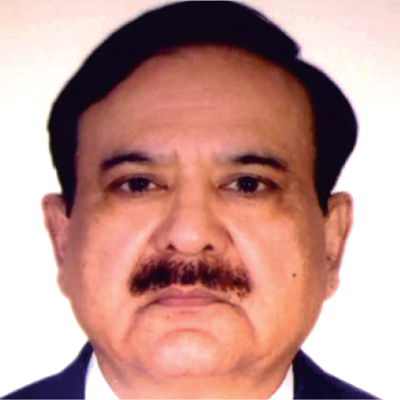 Mr. Naushad Ali is a visiting Faculty member at Asian Law College having over 33 years of experience. He joined as a Law officer Bank of India and retired on superannuation as Asstt. General Manager (Law)/ Head of Legal Deptt. Z.O New Delhi. The functional assignment had been to aid & advise the top management and branches on Legal issues vis-a-vis banking, commercial and civil laws apart from specialized Acts such as SARFAESI, DRT and Bankruptcy and Insolvency Code. The Drafting/Approval of Agreements and Security documents was another area of specialization. 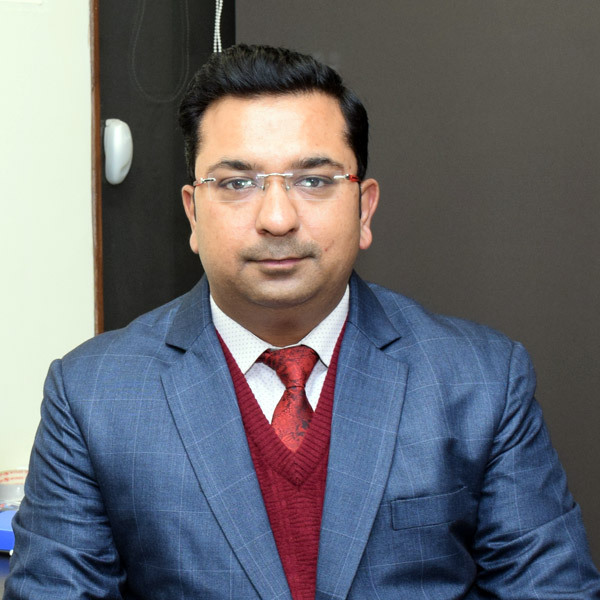 He has been a visiting faculty to deliver lectures in various Training colleges apart from being the member of interview committee for selection of DROS/Specialized Law Officers in banking industry and a member of Delhi Bar Council. Huma Mehfooz obtained her LL.M. degree from National Law University, Jodhpur. She has done bachelors in law from Faculty of Law, Aligarh Muslim University. 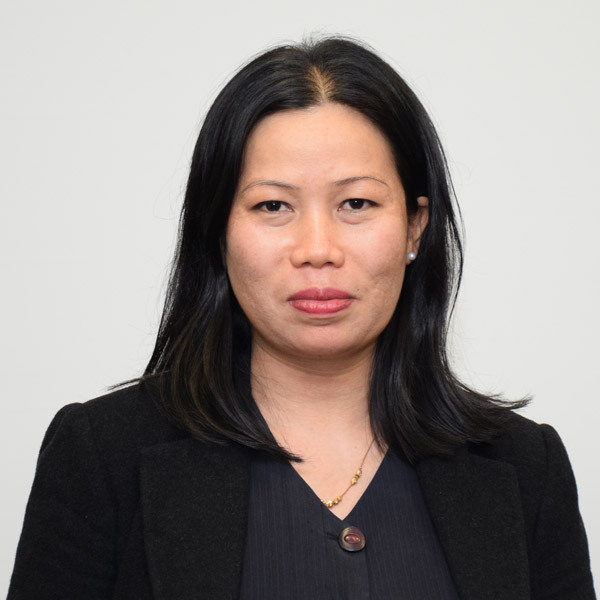 Her areas of expertise include Intellectual Property Laws, Criminal Law, Constitutional Law, Labour & Industrial Laws and Pleading, Drafting & Conveyancing and Procedural Laws. She has 5 years of experience in the industry and academics. She has cleared NET exam held in December 2015 and is eligible for qualification as Assistant Professor. Prior to entering academics, she practiced as an advocate in the High Court and other courts and tribunals in Delhi for 2 years. She was working with Foresight Group of Chambers as an Associate Lawyer. Their offices had all cases cutting through various topics of law like civil, criminal, service matters etc. She has published various articles and case comment in reputed journals, like Pedantic, etc. She had presented papers at International and National Conferences/Seminars. She has also attended faculty development programmes and UGC refresher course.In addition she is also a registered trademark agent and has attended workshops for specialized training for trademark practice. Himanshi Arora has 3 years of teaching experience and is currently associated with Asian Law College as faculty of French language. She has a DELF B2 ( Diplôme d’études en langue française) a diploma awarded by the French Ministry of Education. She has also completed superior level (C1) in French from Alliance française de Delhi. 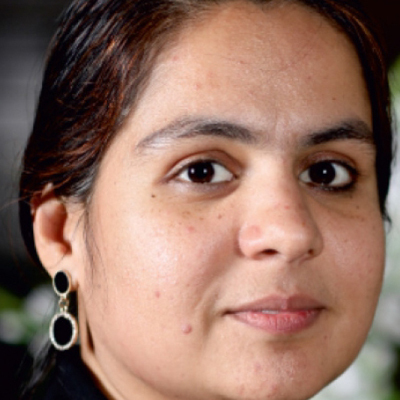 Dr. Anu Chopra is currently associated with Asian Law College as a Faculty of Economics . A Quartet post graduate i.e. PGDBA, PGDCA, M.Com and M.A (Economics) with Ph.D. (Commerce-Marketing) qualified; Anu possesses over 9 years of teaching experience. With a couple of graduate Degrees and meritorious performance she has successfully handled a gamut of diversified functional areas in teaching. Her Research and Teaching interests include areas under International Marketing, Consumer Behavior, Managerial Economics, Corporate Social Responsibility and Values and Ethics. 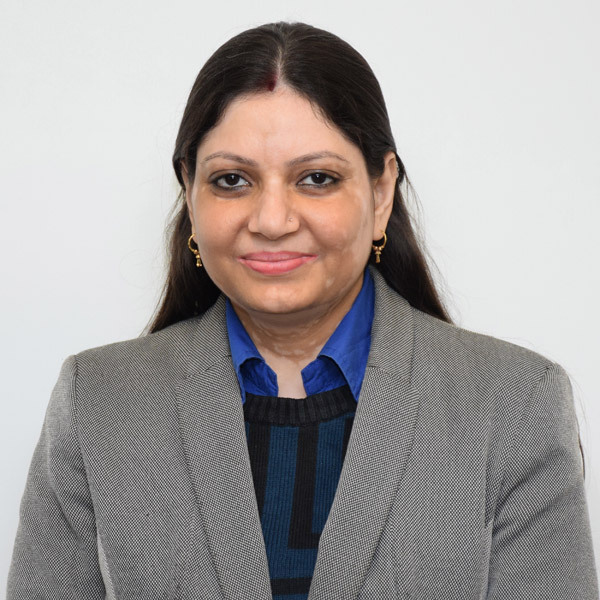 She has marked several research papers and articles on emerging issues in Marketing and Economics in various referred journals, books and Newspapers of repute. Along with this, she has also presented numerous papers and articles at National and International Seminar and Conferences. She has also edited a book which adds to her intellectual capital. Rathna Malhotra Gaur obtained her LL.M. degree from National Law School of India University, Bangalore. She has done bachelors in law from Bangalore University. She is pursuing her PHD from Amity University, Noida. Her areas of expertise include Corporate Laws, Contract Laws, Law of Torts and Company Laws, Transfer of Property and other laws of civil nature. She has 10 years of experience in the industry and academics. Prior to entering academics, she has had an experience in the field of Corporate field as an In-house Counsel. With the practical experience, she blends the academic field with an exposure to practical aspects of its applicability. 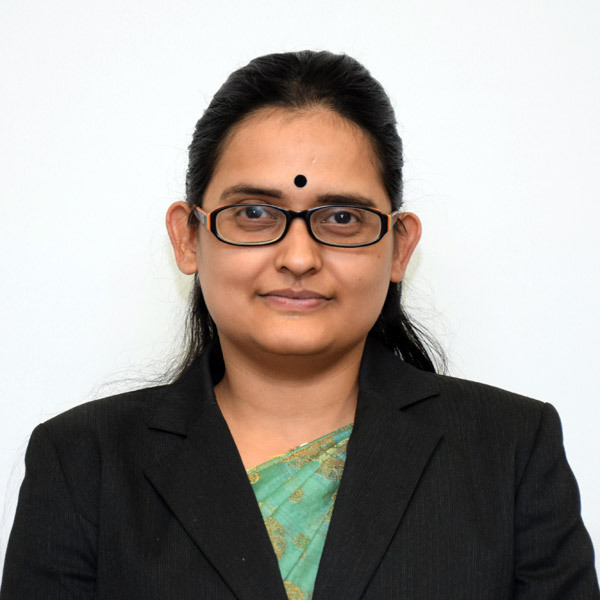 Ms. Swati Saxena is presently associated with Asian Education Group as Assistant Professor of Political Science in Asian Law College, Noida. She has pursued her graduation in Political Science from Delhi University and has secured an overall second position in her batch. She holds the degree of double Masters, one from Jawaharlal Nehru University (New Delhi) in International Relations and Area studies and another from Indira Gandhi National Open University in Political Science. She has qualified UGC-NET twice (2017 and 2018) and has a good command over the subject. She declares her credibility of securing First Division right from her High School till Post Graduation. Mr. Thomas Monteiro currently serves as assistant professor of Sociology at Asian Law College. He has qualified NET in Sociology. He is post graduate in Sociology from Mumbai University and graduate in History from Loyola College, Madras University. His research interests are sociology of state, sociology of religion, spirit possession and gender studies. He has done two years of research on spirit possession as part of his MPhil studies at Delhi School of Economics and plans to pursue his Ph.D in the same field. Mr Sonal Sharan is assistant professor at Asian law college. He is a L.L.M. Degree holder in corporate and commercial law, from Christ University Bangalore and he is also an associate member of Institute of company secretaries of India, since 2015. He has good amount of corporate exposure as he has worked as a company secretary for a reputed firm in Bangalore. Due to his inclination in teaching he changed his profession and shifted to New Delhi and has been associated with teaching since then. 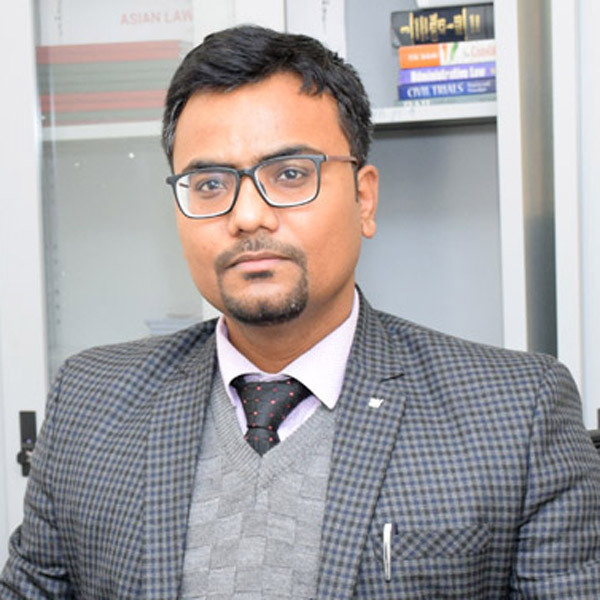 Mr. Praveen Khanna, communications and personality development expert, is currently working as an Assistant Professor with Asian Law College Noida. With over 12 years in the Education industry, he has been into multiple roles ranging from a mentor to a marketing professional, including training and placement head. He has a unique way to handle the students’ interests and learning in the class. He concocts theory and rationality to practical environment which helps in deep learning for the students. His inquisitiveness to understand students’ behavior and learning patterns had led him to study M.S. in Counselling and Psychotherapy post pursuing his Graduation from Delhi university and PGDBM in Marketing and Communication. He has been delivering power-packed seminars, workshops and sessions on communication skills, soft skills, employability skills, spoken English, careers after graduation etc. to the ainstitutes and universities like IITs, Delhi University, Dibrugarh University, Thapar (Patiala), to name a few. With another feather in his cap, he has also been conducting efficacious train the trainer trainings for the schools at Noida. 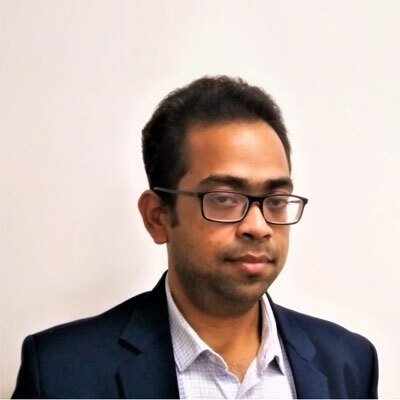 Mr. Anant Prakash Narayan is currently assistant professor of law in Asian Law College. He has done his B. A. (Hons) in history, and after that, he has completed his LL.B. (Hons) and LL.M. He has completed his M.Phil in the year 2014 and PhD in the year 2018. He has completed his M.Phil and PhD dissertation on gender and law. His areas of interest include criminal law, constitution law and law and gender. He is currently teaching Constitutional Law, Indian Legal History, Environmental Law, Human Rights etc. 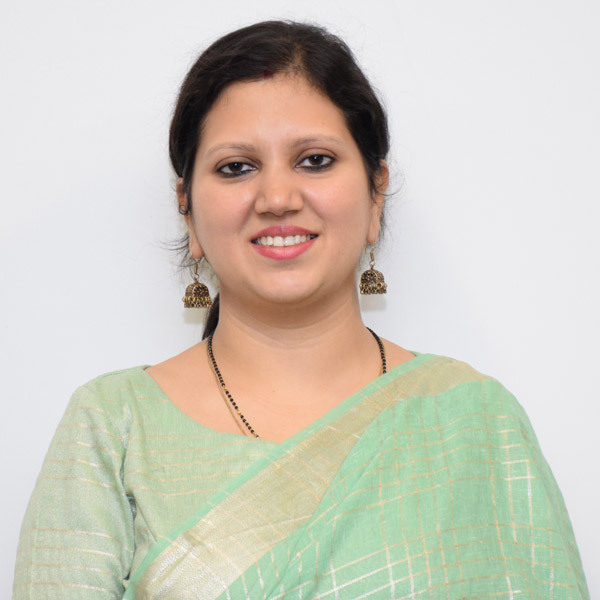 Ms. Illa Gupta is a communication and soft skill trainer currently working for Centre for skill development, Asian education group. Total experience of over 6 years with core competency in language and communication skills training, she has worked with a wide range of students and professionals across different levels. She has been associated with various companies like NIIT and HCL as a corporate trainer to boost communication skills of employees. She has also volunteered for various NGO’s to improve employability skills for underprivileged youth. I was also the part of pilot project by Directorate of education, Delhi to impart communication skills training to Delhi Government higher secondary school students. 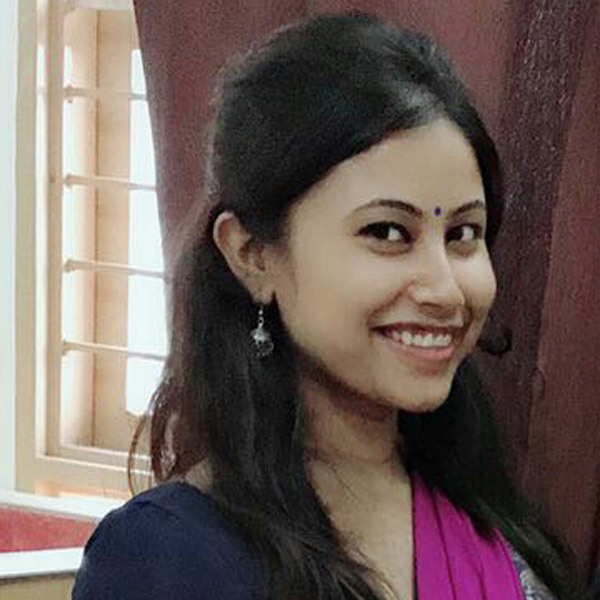 She is a post graduate in computer applications from IGNOU and have done graduation from Delhi University. She is BULATS certified from Cambridge for Business English and have actively participated in various teacher training workshops of British council. 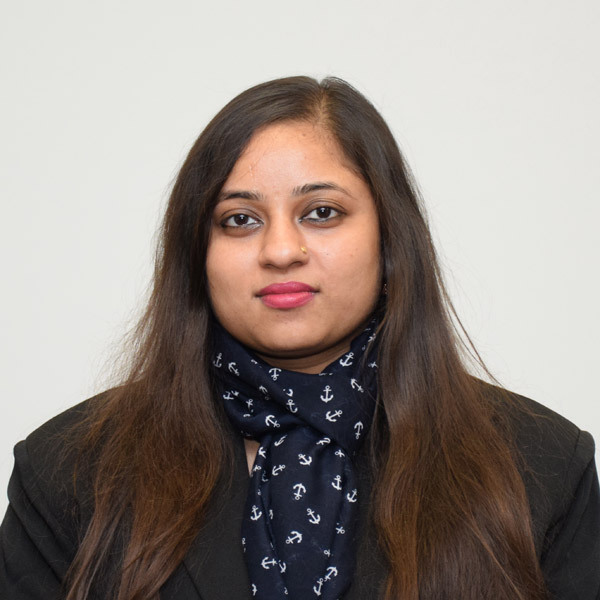 Ms. Shovonita Acharjee is currently engaged with Asian Education Group, working as Assistant Professor (Law). She completed her Master of Laws (LL.M.) from Amity University, Noida specializing in Constitutional Law and B.A.LL.B. (Hons) from Kalyani University, West Bengal. Before joining Asian Education Group, Noida she has taught in JIMS, Greater Noida, Chandraprabhu Jain, Delhi and Geeta Institute, Panipat. Her interest areas are Constitutional Law, Administrative Law, Family Law and Torts. To her credit, she has attended various conferences and Faculty development programs, organized by respective law institutions. She has obtained LLM degree from University School of Law and Legal Studies (USLLS), Guru Gobind Singh Indraprastha University, Delhi. Have done my Bachelors in Law from Damodaram Sanjivayya National Law University, Visakhapatnam. She has received Gold Medal for Outstanding Female Graduating Student in Integrated 5 Year B.A., LL.B (Hons.). And, also have received Gold Medals for Company Law and Property Law and Silver Medal in Environmental Law. 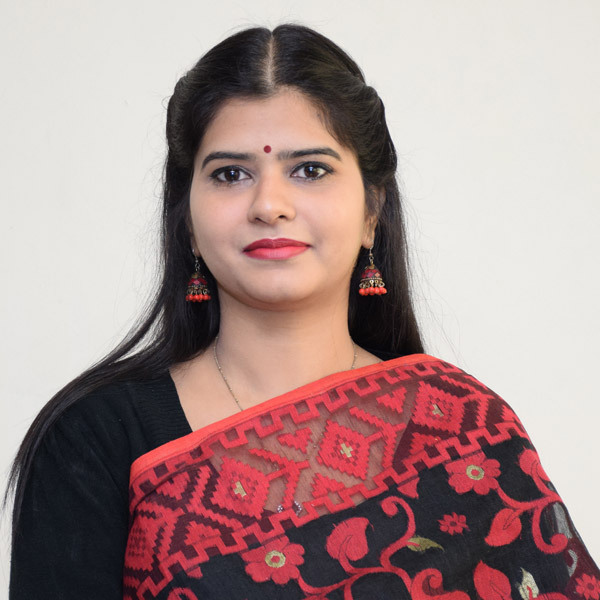 She has written various articles on description about the different forms of organization in India, the procedure for starting the same and its ongoing compliance formalities under Company Law and Foreign Exchange Management Act for the Website Simplybiz.in. My Project Report on “Private Equity Funds: A Case Study” has been published on R and A Associates, Hyderabad website ‘rna-cs.com’. She has participated in various National Seminars, Model United Nations and Parliamentary Debates.